Cheshire I’Anson Eveleigh, of Wolcott Rivers Gates, has been named the 2017 recipient of the Family Law Service Award presented by the Virginia State Bar’s Family Law Section. The award recognizes people and organizations that have improved family, domestic relations, or juvenile law in Virginia. It is to be presented April 20 at the section’s Annual Advanced Family Law Seminar at the Jefferson Hotel in Richmond. 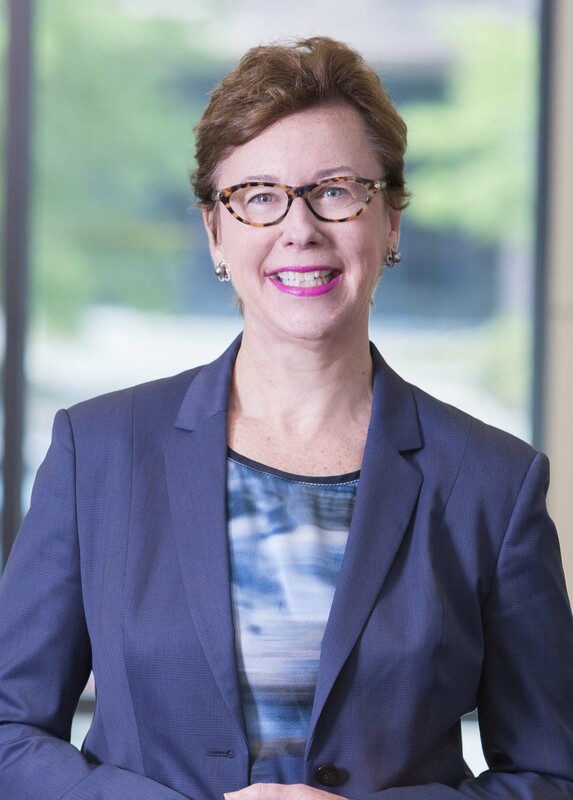 Eveleigh is chair of the Virginia Family Law Coalition, secretary of the Virginia Chapter of the American Academy of Matrimonial Lawyers and a diplomate in the American College of Family Trial Lawyers. She has served as president of the Norfolk and Portsmouth Bar Association, chair of the Domestic Relations Council of the Virginia Bar Association, chair of the Family Law Section of the Virginia State Bar, and president of Family Law Organization of Greater Hampton Roads. Eveleigh is a graduate of Oral Roberts University and has her law degree from the College of William and Mary, Marshall-Wythe School of Law.